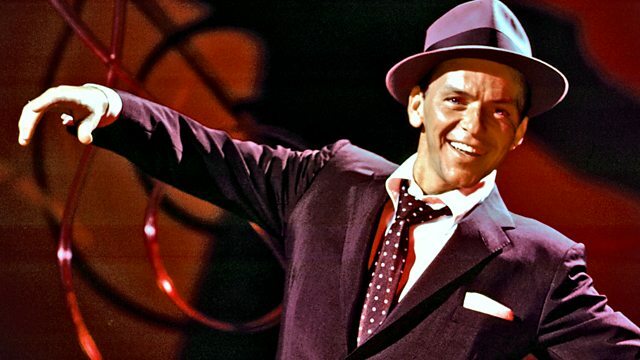 Arena profiles crooner Frank Sinatra, acknowledged as one of the greatest singers of the 20th century, from his early family background to overwhelming showbusiness success. Arena explores the rise of the legendary crooner Frank Sinatra from his early family background to overwhelming showbusiness success. Interviews with friends, family and associates reveal a star-studded career in music and film alongside a fascinating private life of four marriages, liaison with the Kennedy family, Las Vegas business interests and an alleged association with the mafia.